Providers: Who’s Using Telemedicine Most Frequently? In recent years, study after study has highlighted the potential that health care organizations, providers, and patients see in utilizing telemedicine. And economists have predicted that the telemedicine market will be worth as much as $40 billion by the year 2021. 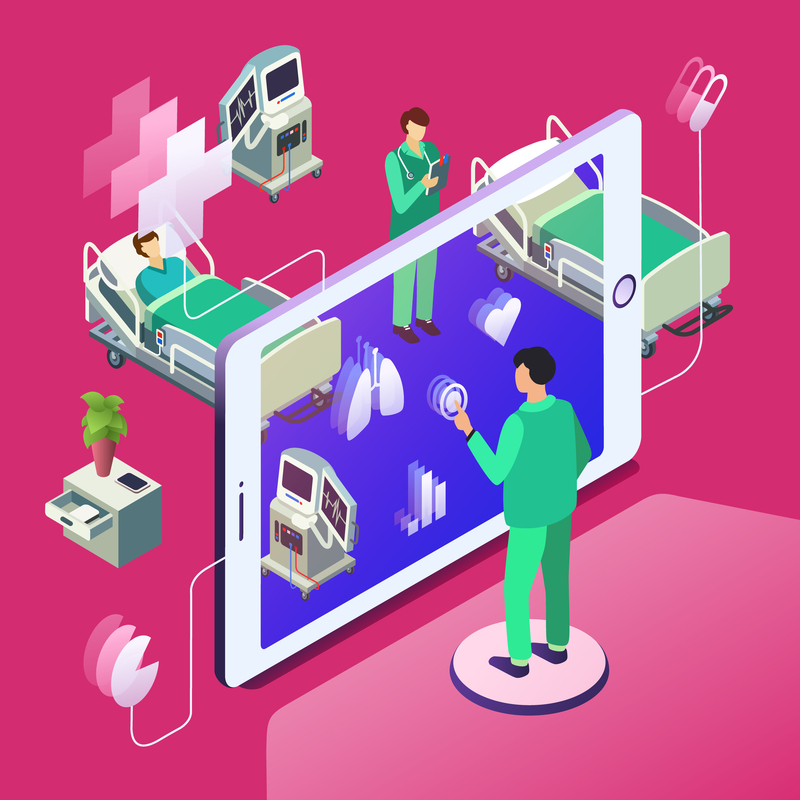 But despite the sense of excitement surrounding the technologies, from health care organizations’ and providers’ point of view, there are still barriers that are holding back implementation. As one new study shows, providers in some medical specialties are using telemedicine far more than their counterparts in other specialties.